Opening in May 2015, Hyatt Place Taghazout Bay is situated in the new Taghazout Bay Resort, just 17 kilometers from Agadir. The Hotel overlooks the Atlantic Ocean and is adjacent to the 18-hole golf course designed by the architect Kyle Philips.Hyatt Place Thaghazout Bay combines style and innovation to create a completely new hotel experience. An experience that offers an array of services and features designed to meet the evolving needs of today’s travellers. 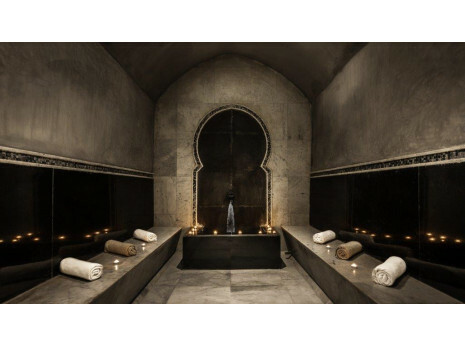 Imagine a place where indigenous influences and spa practices from around the world come together, delivering calm and relief from the everyday. That place is Asenfo Spa. 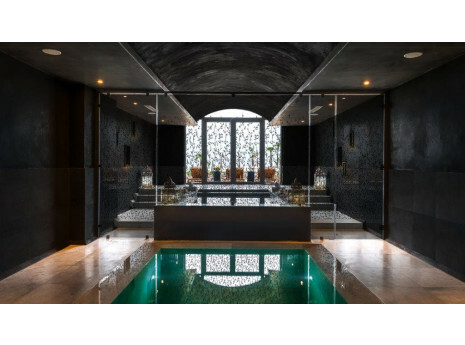 We offer a collection of treatments that blend harmoniously with our natural surroundings from the Atlas Mountains to the Atlantic Ocean. 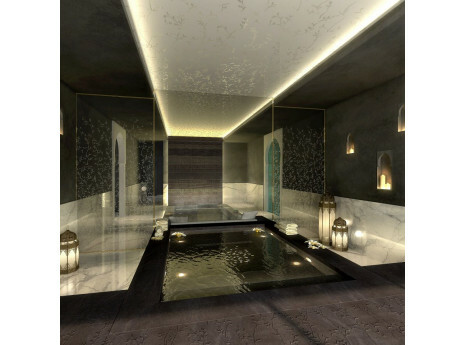 Inspired by the Berber word for ‘Relaxation’ Asenfo Spa’s design is styled on Arab-Andalusian-Berber tradition. 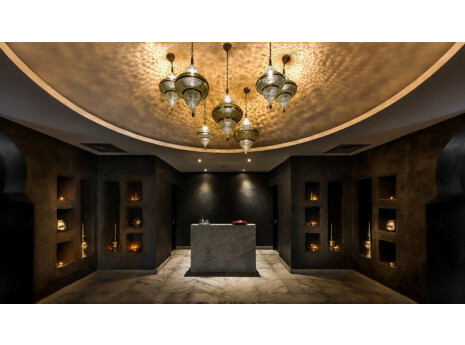 Asenfo Spa features a beautiful Hammmam and stunning ocean views from most of our treatment rooms and Jacuzzi. 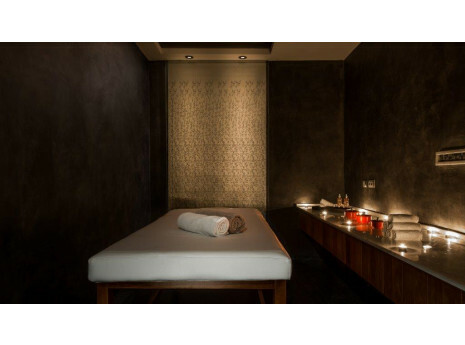 We offer a range of treatments, perfect for body and mind, by Cinq Mondes and Nectarome.